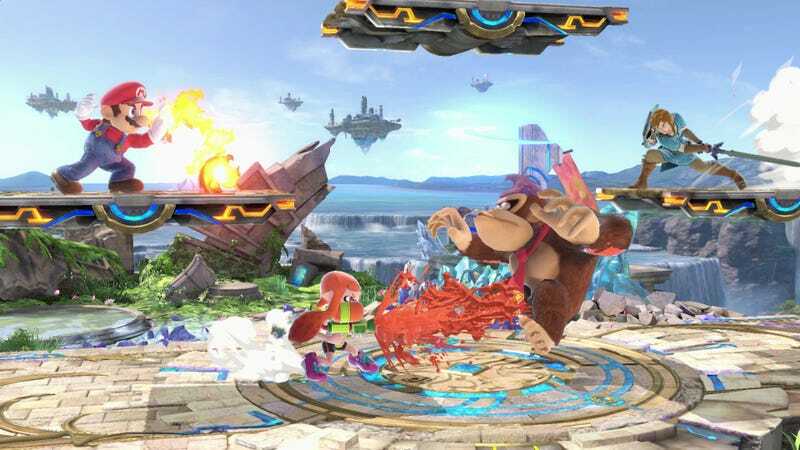 We already suspected that Super Smash Bros. Ultimate’s roster was pretty evenly matched, and now we’ve got data from the game’s lead creator to prove it. r. In a new column for the Japanese gaming magazine Famitsu, Smash Bros. director Masahiro Sakurai shared some data on the wins and losses of many of the game’s 74 fighters. Take King R. Rool, for example. The big lizard l is regarded by many as a “noob smasher,” a character who’s easy to exploit against less experienced players, but Nintendo data shared by Sakurai doesn’t show him as overly dominant. “His win rate is over all 51.9%,” Sakurai wrote. “In VIP matches it’s 48.9%.” VIP matches are what the game in North America refers to as Elite Smash, a ranked mode reserved for players who have reached a high enough GSP (Global Smash Power). “As for one on one matches among VIP players, the lowest win rate for any character is 43.7%. The highest win ratio is 56.8%. Looking at just this data we can see some variation within, though if we think of it in terms of the highest and the lowest of the 74 characters, we could say it’s a uniformly narrow margin. Sakurai also revealed who players are currently favoring. “Moreover, there’s big variation in usage data,” he writes. “The highest is about 20x the lowest. The most-used character is Cloud. The most commonly used character in VIP matches is Ganondorf. However, in said VIP matches Ganondorf’s win rate is only 47.9%, which puts him low in the battle rankings. On the whole though, the director seems extremely happy with where the game is at right now, and hesitant to make any big changes in the immediate future.